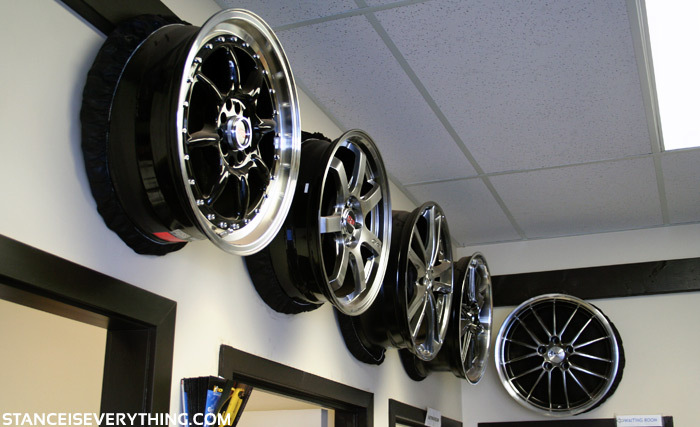 Some shops do great business due to great pricing, others with a wide selection of products, a few get by with good service, but a great shop does all of these things and this feature shop, Simply Tire, is one of those. My own experience with Simply Tire is proof of this since first experience with them I didn’t receive my product, however what makes this so remarkable is that where other company’s would have accepted one lost customer and bad review in exchange for 10 new ones Simply Tire makes sure to keep every customer they encounter no matter what the cost. 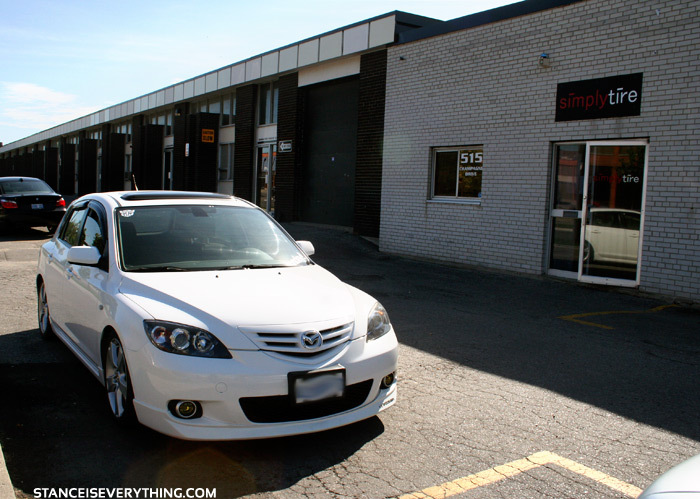 Simply Tire is a sponsor on many of the local GTA message boards so when I needed winter tires for my Mazda 3 I joined a Simply Tire organized group buy on Toronto Mazda 3. Last year however due to Quebec instituting a law that made it mandatory for cars to have winter tires it made it tough for vendors and therefor consumers to get their product. I was a little miffed at the idea that I put a deposit for tires I never received but Allen’s many satisfied customers assured me that he would make up for this. Winter had long since passed and I had kind of forgot about the whole incident since I did end up with a set of tires (which are for sale) but Allen then sent me an email reminding me that I had a credit with him and that we should work something out to settle up finances and settle our differences. This gesture meant a lot to me considering I had forgot about the deposit and he could have easily kept the money. So I took the trip down to see Allen and had my calipers painted black and Mazda decals applied with the amount left on my deposit. Both Allen and his wife were courteous, honest hosts and the Simply Tire Shop was one of the nicer ones I have been in and this includes big box tire shops such as Active Green and Ross. Upon my leaving Allen informed me that I would need new tires for next season, which was 100% true, and that I should come by when I do and he would hook me up with a great price. Knowing I was going to be wheel shopping later in the summer I told him I would be back to get set up with no rollers. Over the course of the summer I was entertaining a few different wheel ideas and had PM’d Allen about some wheel choices that would work and he was willing to set me up with a great deal on a set of Sportmaxx 002s and tires. Even though I ended up going a different route entirely with my wheels I did go see Allen for tires and as promised he hooked me up with a great deal on tires, centering rings, and lug nuts. One of the best things about Simply Tire is that when you book an appointment with them you are in within 15 minutes of the time you reserved, with my chronic lateness this has meant that my car has been taken care of as soon as I show up. 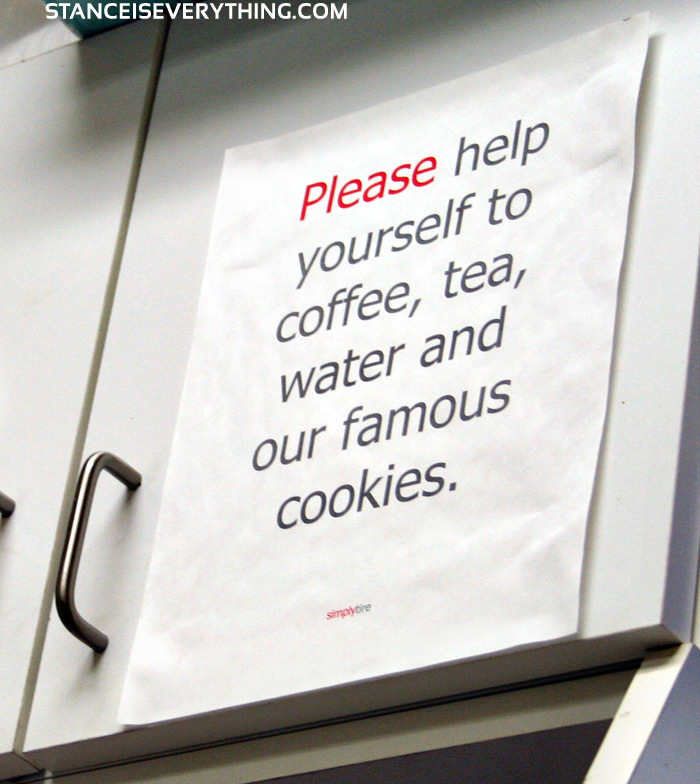 Simply also has a great waiting room with a flat screen tv, comfy chairs, magazines and free coffee cookies and tea. 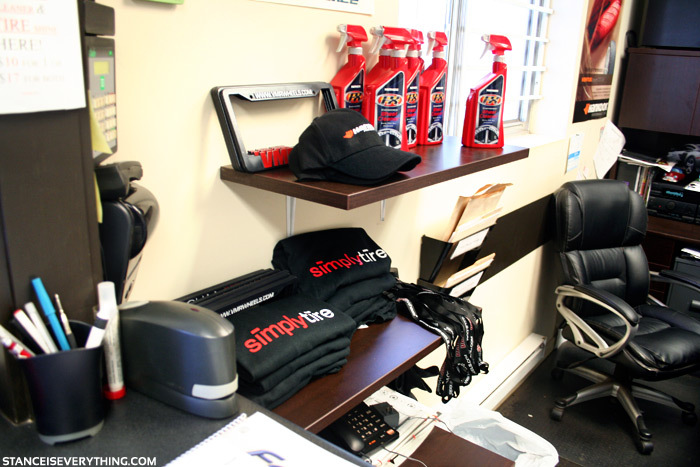 Since the customers at Simply are also not in as bad a mood as customers at most other automotive shops (due to the great prices) casual conversations are normally going on to help kill your waiting time as well. The best way to contact them is by far the telephone (416 916 9233) or email at [email protected]. Respone times for phone calls is normally within a few rings and if not then withing 1-2 phone calls this is due to Allen being extremely busy every time I have been to the shop. However once you speak with him he will take the time to answer your questions and accommodate your requests even if it is after business hours. 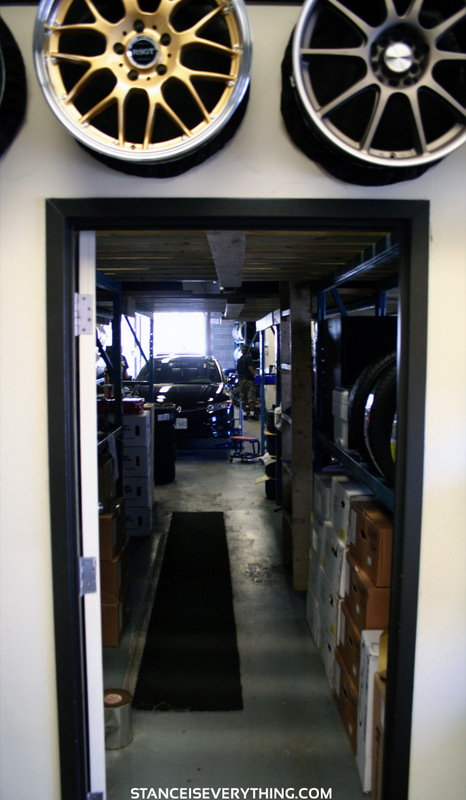 Email responses are normally within 1-2 days depending on the season, peak times for Simply, like any other tire shop, are very busy so don’t be surprised if you end up dealing with his wife or even mother on occasion, it’s a family affair. 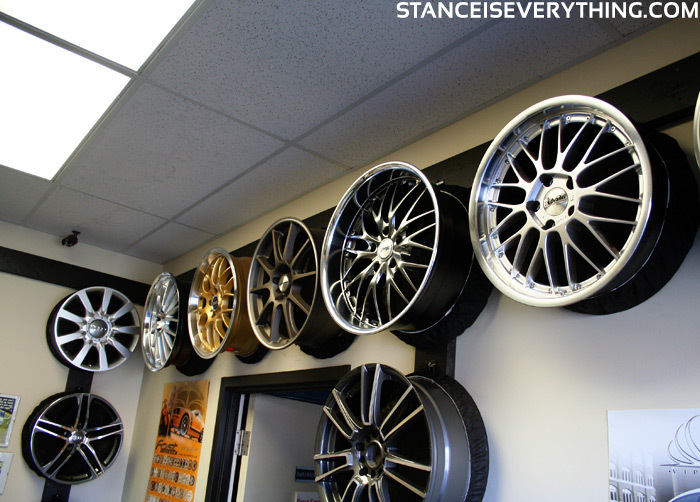 Allen is the type of business owner that works for his customers and therefore the type of shop that Stance Is Everything fully supports. Previous articleWTF Friday: Street Legal Bumper cars… wait what? Is that a 993 turbo? God I love those. As if this thread hasn’t already mentioned everything I just want to confirm the things that were said. I too had an experence with Allen. A few years back I had to get some tires replaced for my 328is and called a bunch of shops. Someone refered me to Simply Tires and when I called they had the best prices so naturally being on a budget I decided to go with them. When I arrived there I was very well taken care of and needless to say impressed with their service and so was my sister who purchased tires from them based on my reference. My son David Johnson recommended I get in touch with you. My wife has a 2008 MKX she wants snow tires for it. She also needs wheels. Could you e mail us your recommendations and a price.